Social Media Giveaway AND Semi-Annual Sale!!!! Sizes and styles may be limited and no discount code can be used on sale merchandise!! 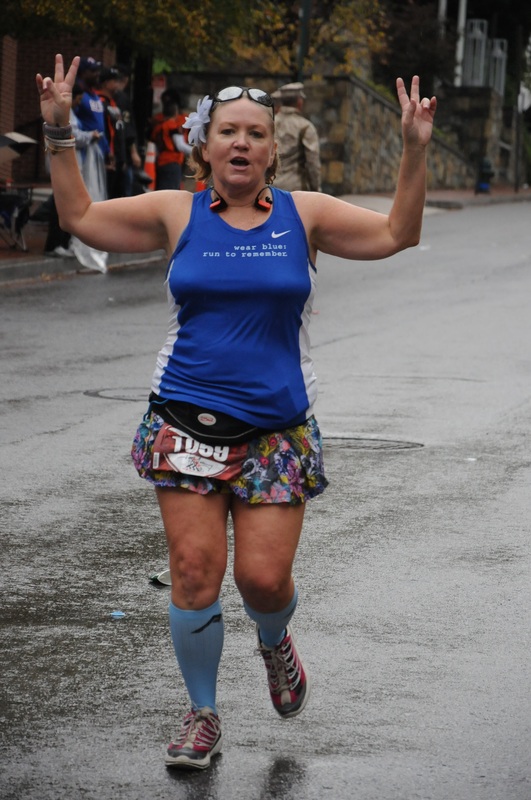 Click on the banner above – affiliate link ya’ll!! 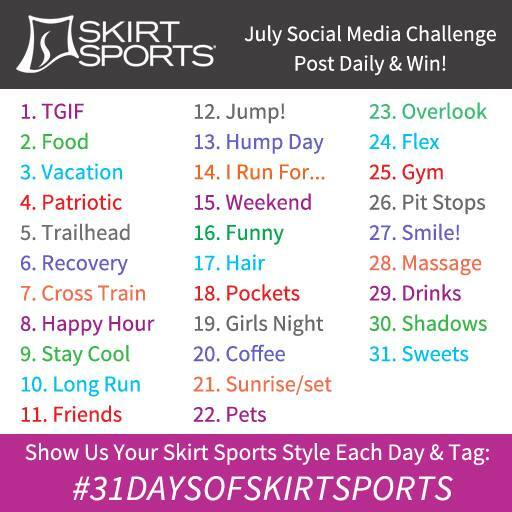 We’re also hosting a great Instagram and Social Media giveaway for July — #31DaysofSkirt! We did this last year and it was a lot of fun – and the more people who play the more fun we’ll all have! 3- end of July we’ll choose one lucky winner to win a $400 gift cert! Be creative with the daily posting themes and have fun! Happy Friday and Welcome to July!!! ← It’s Time for an End of Season Sale!! !